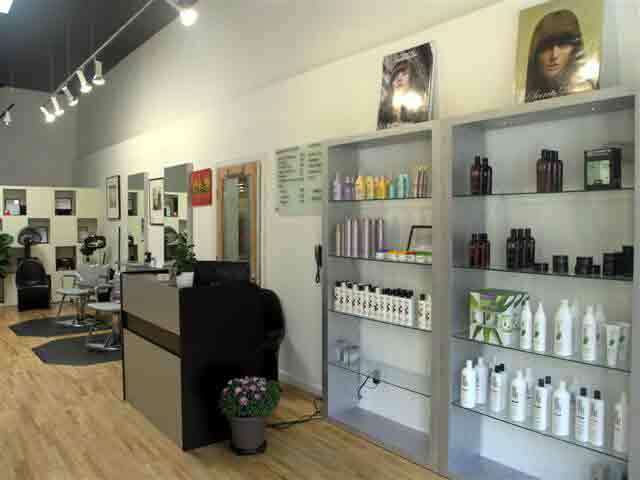 We offer convenient, quality hair services at an affordable price. 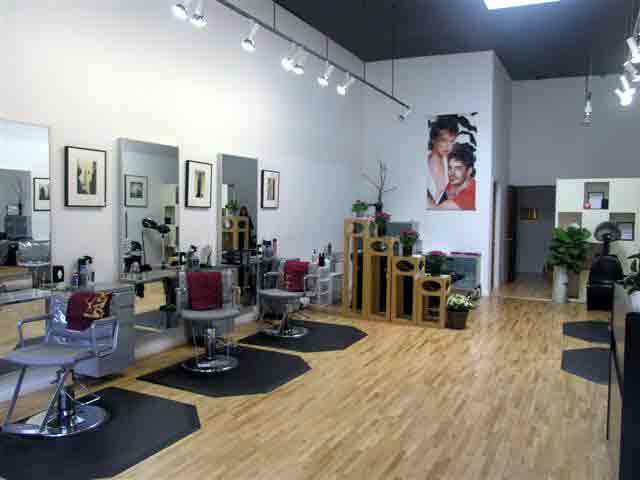 We offer hair cuts, styling and hair coloring. We are open Tuesday through Saturday 11am-7pm, and Sunday 12pm-5pm. We are closed Mondays. We hope you enjoy your experience with us! 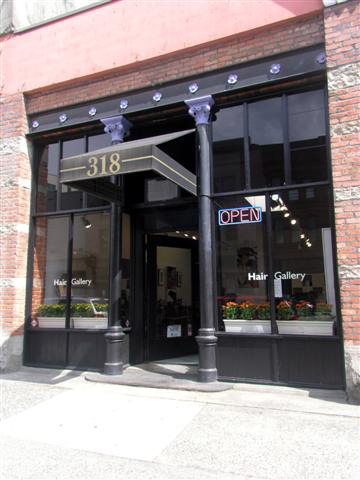 Copyright 2019 HairGallery Salon. All rights reserved.